I read an article today called “ORAC: Cancer Kryptonite” by Chef Wendell Fowler, nutritionist. The article makes clear that ORAC scores are vital for health. As a mom of three boys and a hubby with health problems, years ago I was seaching for the perfect pill that was going to improve the health of our family. I did not find the perfect pill, however I did find something interesting called “Healthy Chocolate”. This Beyond healthy chocolate was different than the candy bars I could find in the grocery store and even the Whole Foods or Trader Joes. What I found out is that Beyond chocolate uses a patented cold press method that does not cook or heat the chocolate at high temperatures. This keeps the cacao as close as possible to raw, keeping in the high antioxidant values inherent in the cacao plant. This is where the “ORAC: Cancer Kryptonite” comes in to play. The ORAC score is oxygen radical absorbance capacity which measures the ability of a food or substance to quench oxygen free radicals in a test tube. 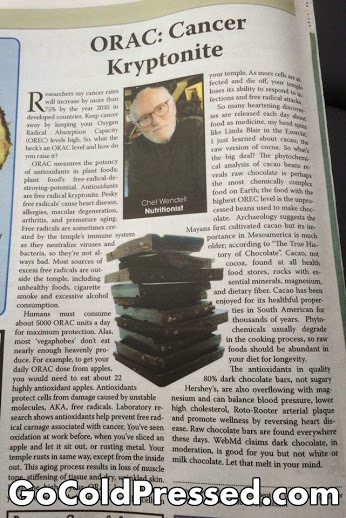 According to Chef Wendell, high ORAC products are what you want. 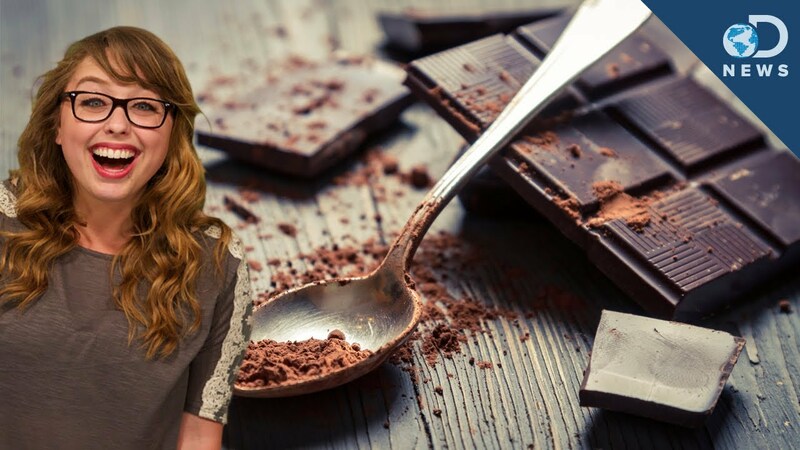 The cool thing about Beyond dark chocolate is it is easy to enjoy and does not require any preperation or shopping at the local produce stand or farmers market. I simply get mine delivered every month. I make sure to keep some healthy chocolate in my purse at all times so I am never without. Now that is an easy way to enjoy the ORAC Kryptonite. Order yours at GoColdPressed.com. adore. 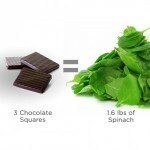 I keep my family healthy eating high ORAC dark chocolate. Contact me for details or to orderyour high ORAC dark chocolate wholesale. I can be reached at 941-216-5727 or at GoColdPressed.com.